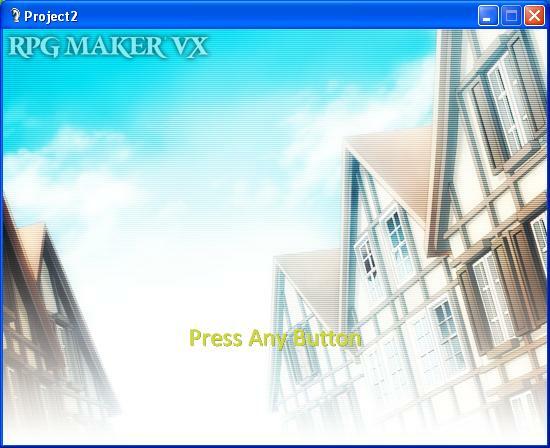 You know how some games have a "Press Any Key" on the title screen in place of or before the main menu? Now, I've been wanting to write a script like this for a while. In fact, I started writing one for the Q-Engine. Here's a script that does just that. And the best thing it works with RMXP, RMVX and RMVXA.